It is time for another episode of “The Untitled Mess”: the video podcast where some of NCS’s Media and Broadcasting students discuss a lot of random things with their own unique style. Check out Season 2, Episode 3 below. 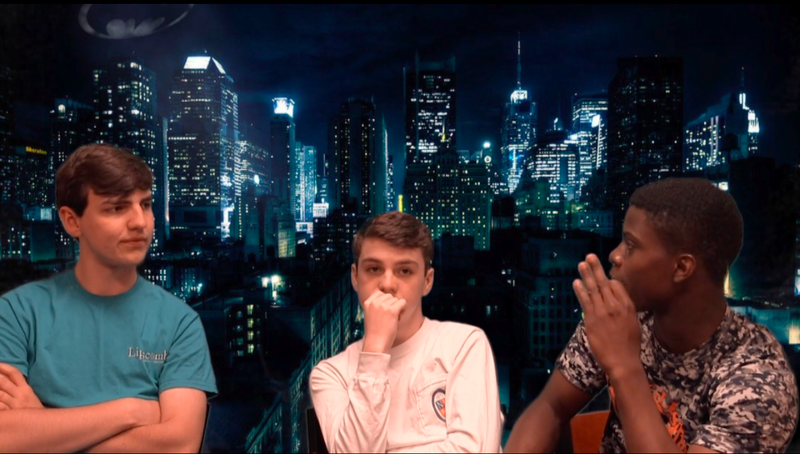 The Untitled Mess S2E3 from NCS Student News on Vimeo.